← MOPLA: An Evening of Photography + Music. 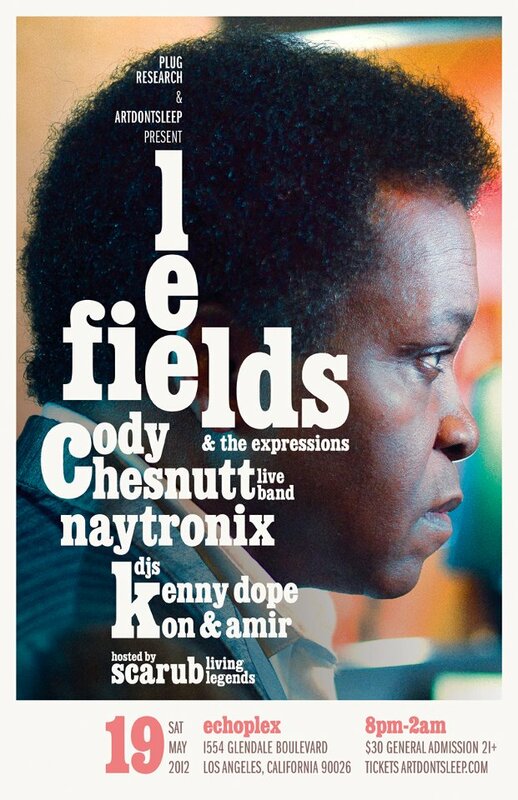 This entry was posted in Events, LivePerformances, Los Angeles, Music and tagged ArtDontSleep, Cody ChesnuTT, Echoplex, Lee Fields, Los Angeles. Bookmark the permalink.